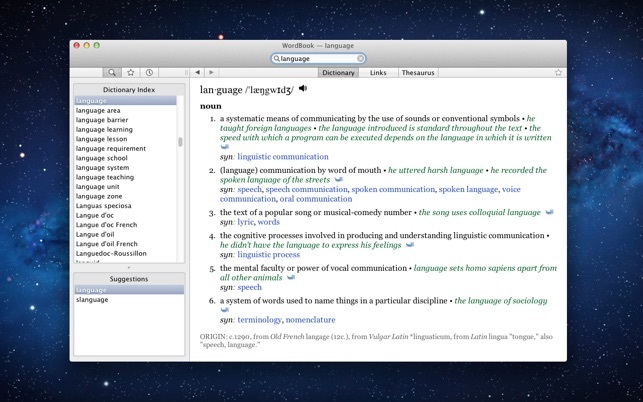 The all-time top paid iPhone/iPad dictionary app WordBook is now available on the Mac. 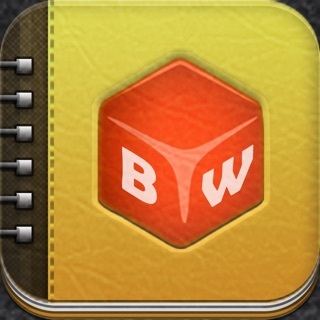 WordBook is a comprehensive, quick and intuitive dictionary and thesaurus of the English language. It's a great combination of comprehensive contents and fast intuitive interface. - WordBook does not required an internet connection except to play online pronunciation voices. Word Book would be the dictionary I always wanted but for one thing. You can't copy and paste a found word into any writing application. Just now I misspelled insubordination, I looked it up in Word Book and found the correct spelling. Now, how to get it back into my writing app. Do I want to have to slide the screen over so I can look at the word and then retype it correctly into my document? NO! I want to keep writing, so I click on the word and can I highlight it? No! Can I copy and paste it? No! So I have to slide the screen over and carefully type the word correctly back into the document, like it's 1974 and like I used to have to do with an good old paper dictionary. FIX THIS FEATURE. I mean, really, you can't copy and paste a word? In 2013?! Can't recommend this until this really stupid issue is fixed. What good is a computerized dictionary that can't copy and paste corrected words? I noted two complaints in reviews from a year or more ago and thought the developer had likely addressed those shortcomings since they were relatively simple to correct. While OS x’s installed dictionary is ok, I wanted audio pronunciation and I assumed since copy and paste works in the OS X dictionary, it would also be a feature in WordBook. Wrong on both counts. Clicking on the speaker icon following the word does nothing even though the developer claims,”Fixed issue with audio not playing in latest Mac OS update.” And paraphrasing another reviewer, “Copy and paste isn’t included in an app in 2015? !” Another reviewer complained more than two years ago that WordBook dictionary did not include the commonly used conjunction, “whether” as in “whether or not” and it’s still absent. Unhappy to say I wasted $4.99. Full featured dictionary with real voice recorded! 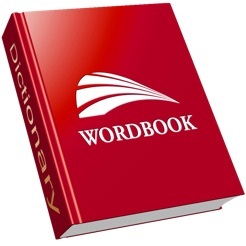 WordBook is based on WordNet database from the Princeton University. The content is concise and very easy to read. This app does a good job in choosing text color and style, far better than other WordNet based dictionaries available in this store. It also provides brief word history information at the end of definitions. Like many WordNet implementations, the dictionary provide semantic relations of words (they call it Links). This is unique and not available in any other branded dictionary like AHD, M-W or Oxford. Pronunciation guide is in IPA (International Phonetic Alphabet), not popular in the US. Audio pronunciation is provided online (a human voice not a synthesized voice). This is a great design. I appreciate not having to carry big sound files . 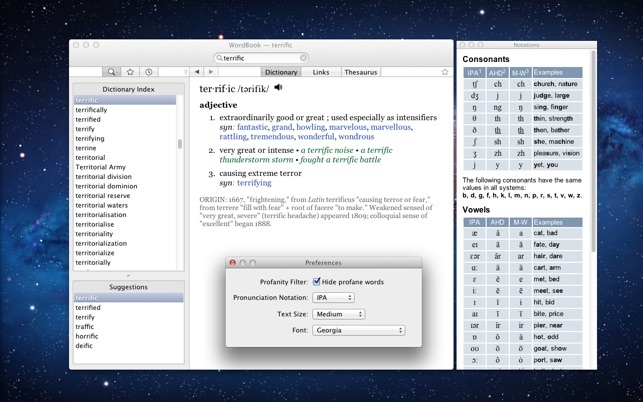 WordBook shines when it comes to user interface. Everything makes sense and is at the right place.